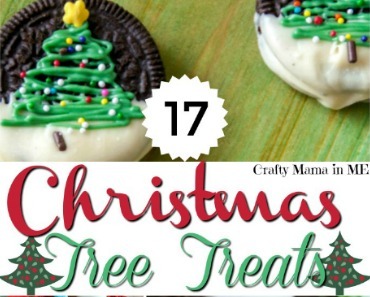 Festive & Fun Christmas Tree Treats - Crafty Mama in ME! 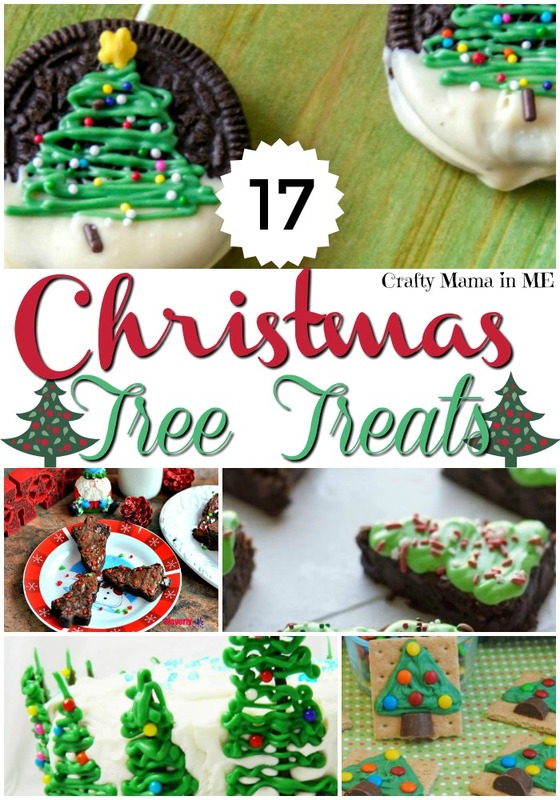 I love Christmas Trees – from the real thing to decorations to baked goods. Christmas trees make me feel happy 🙂 Create some happiness for the people you love with these festive & fun Christmas tree treats!